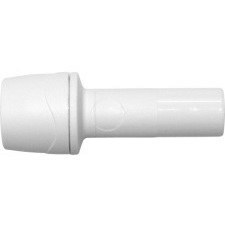 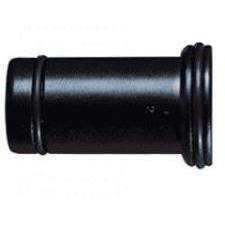 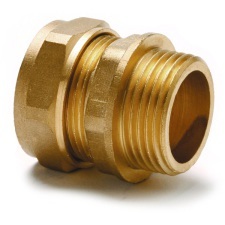 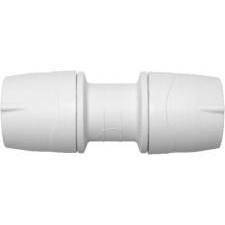 Plastic pipe fittings have become a more and more popular choice for customers, over their metal counterparts, due to the durability and secure fit they provide at a cheaper price. 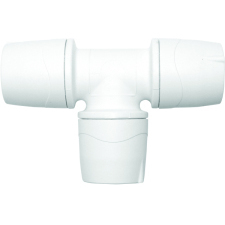 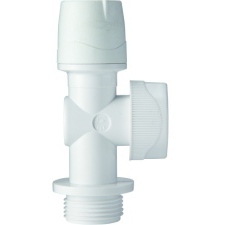 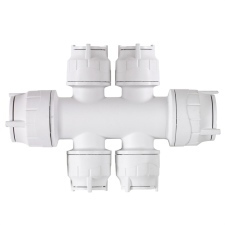 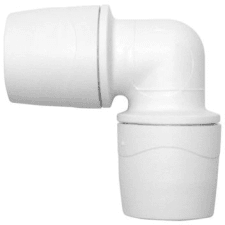 With a range of shapes and sizes, plastic pipe fittings are able to perform a number of plumbing tasks, including dividing or combining water flow, changing the direction of pipes and repairing broken pipe networks. 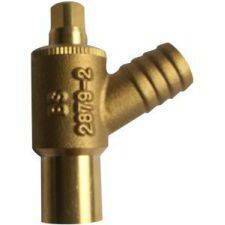 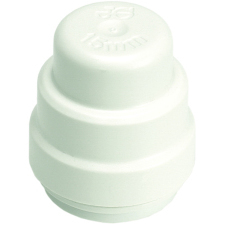 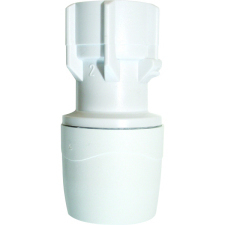 Plumbase has a number of fitting options, from recognised brands, available to customers for sale online and in-store.